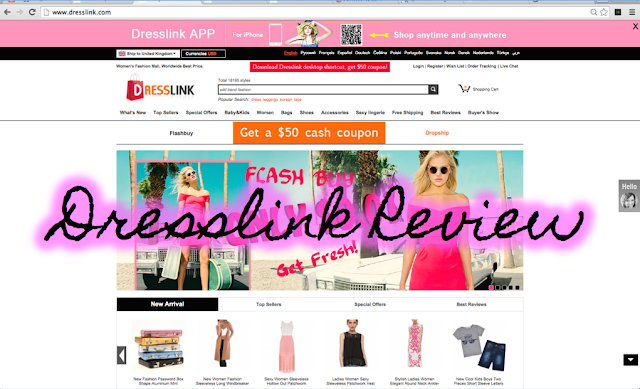 For those that have not heard of Dresslink before, it's a online fashion retailer based in Hong Kong that sells a vast range of fashion products at affordable prices. When you sign up, you'll receive a $50 cash coupon that you can use to reduce 15% off your sub total, minus the shipping cost. They also give discount codes via email too. They offer 6 different shipping methods, so that you can select the method most suitable for your needs and the country you live in. Dresslink thoughtfully have a Shipping Guide to give you more information to make selection easier. You can chose which method during checkout. The cost depends on the weight and size of your order. The shipping cost is fantastic like their product prices. My total order came to USD$24.15 - Subtotal being $17.79 and shipping cost at $6.36. I also used my Cash Coupon, which reduced $1.78 off my order. The final total being $22.37. The method I used was China Post, which takes 10 to 25 business days to arrive. I ordered on May 20th, it was processed the next day with a tracking number and provided me a link that enabled me to see where my package was. I received my order on 4th June - 15 days later. Pretty good considering it was all way from Hong Kong to UK. I LOVEEEE these glasses! 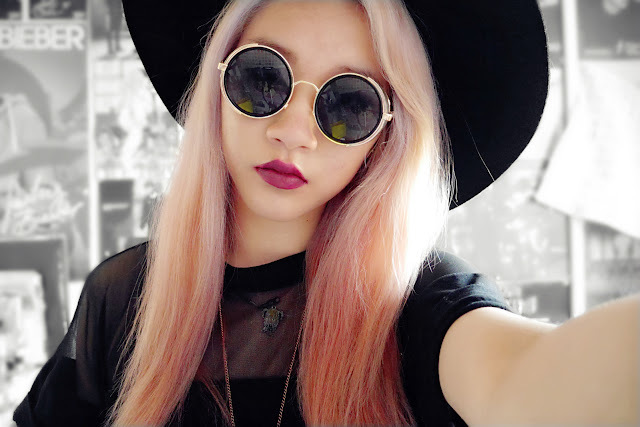 There are 10 colours available - I opted out for "Colour 1" which has black lenses and black frames with a gold rim. I personally think the size of the glasses are perfect! Not too small, not too big; suits my fussy perfectionist needs. 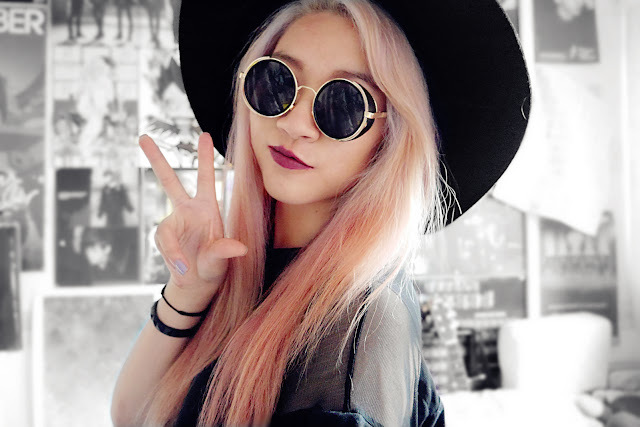 Due to its perfect size, these glasses should fit well with all types of face shapes and sizes. 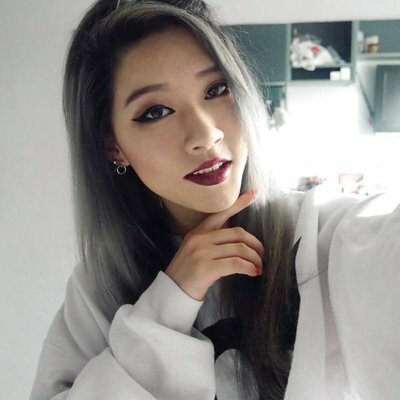 The quality is really good! Not cheap or flimsy, I can see these lasting for a long time without breaking. 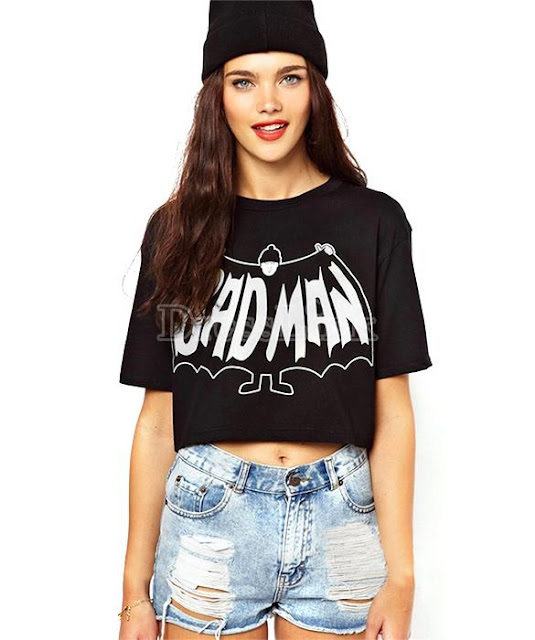 Dresslink have added more sunglasses to their store - so many tears of happiness for glasses enthusiast like me~ QwQ"
You may recognise this from my wishlist~ Digging the pun of this shirt bad man in stead of bat man. 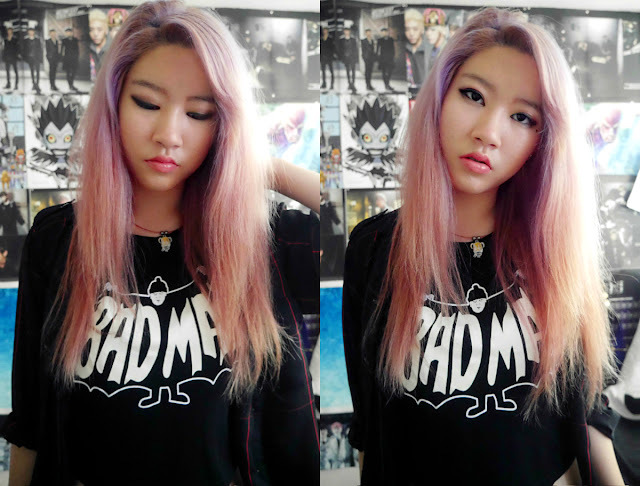 :') The graphic shirt is designed beautifully; the illustration is large enough to make an edgy statement. The crop of the shirt is not too exposing. It's oversized, flowy and lightweight - great for summer. I think this looks great paired with a red tartan shirt, in the photo above I paired it with a black and red blouse. One thing to note, i've noticed that shirt stretched the more I washed it .__. The quality of the material could be improved. Last item~ Such a simple piece; it can be casual, formal or suited for parties depending how you style it. Here, I dressed it up with a floppy hat for a more classy every day look. The dress is made from polyester and spandex which in traps moisture, so I don't recommend wearing this during summer. Boyyyy you will boil, no joke! xD Ideal for autumn and spring though :') It's also short, so wear it with safety shorts under. Leggings would great with it during the colder seasons. 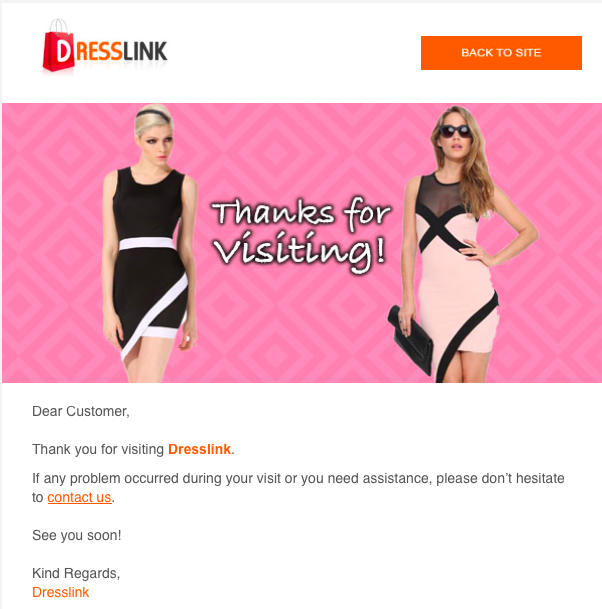 Would I order from Dresslink again? Great review, I can really tell you spend some time on this! Also, you are so pretty and your hair is amazing! What lipstick you wear on the 1st pic? Ładny i ciekawy blog oraz zdjęcia. 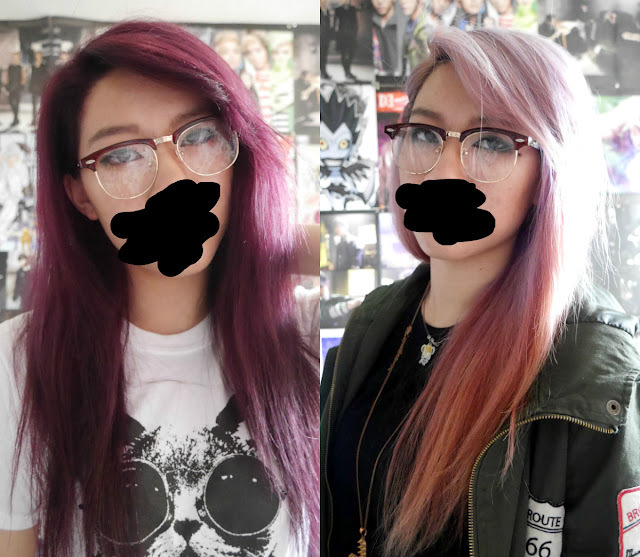 i really love those clear frame glasses! !